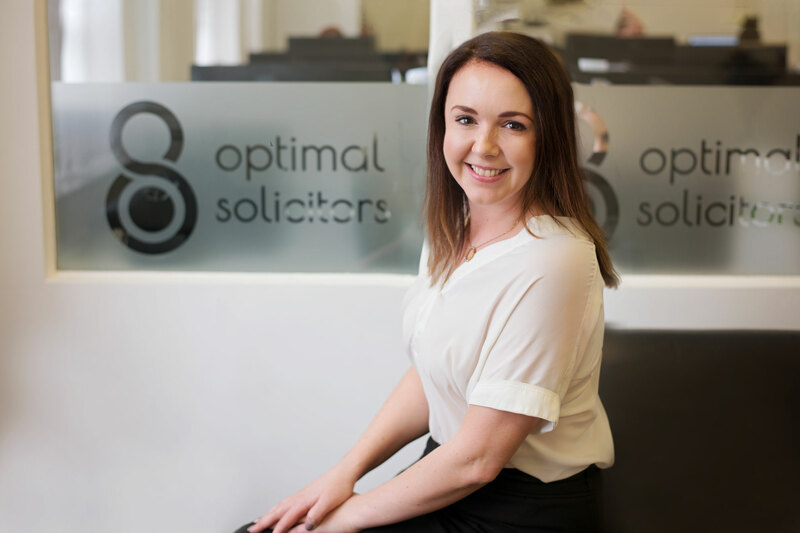 We want our clients to think of us as “their Solicitors.” For our client base we aim to be their first and only choice of legal representative. 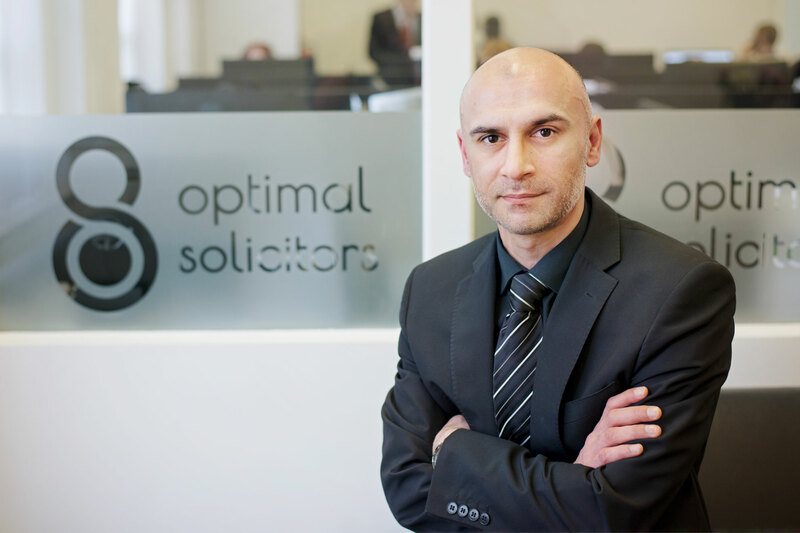 We know that for many of our clients instructing a Solicitor presents unique challenges. 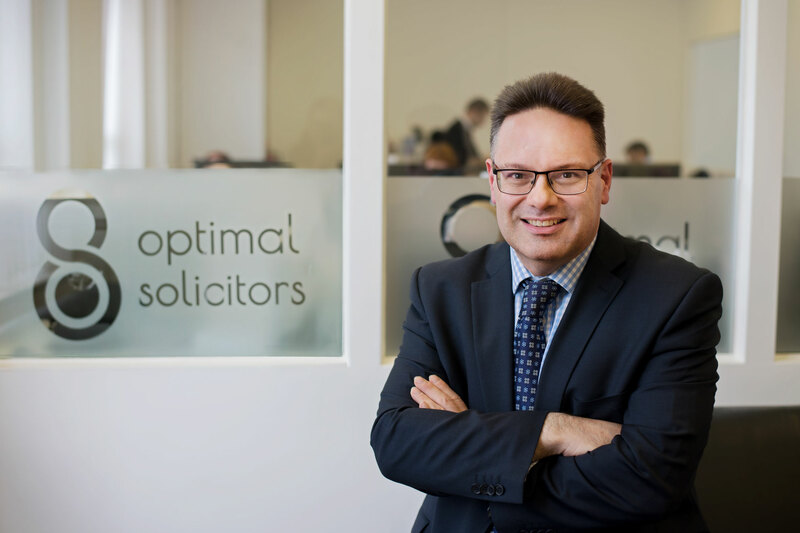 We strive for transparency in all of our dealings, for excellent customer service and to display dogged determination to resolve your case as favourably as possible. 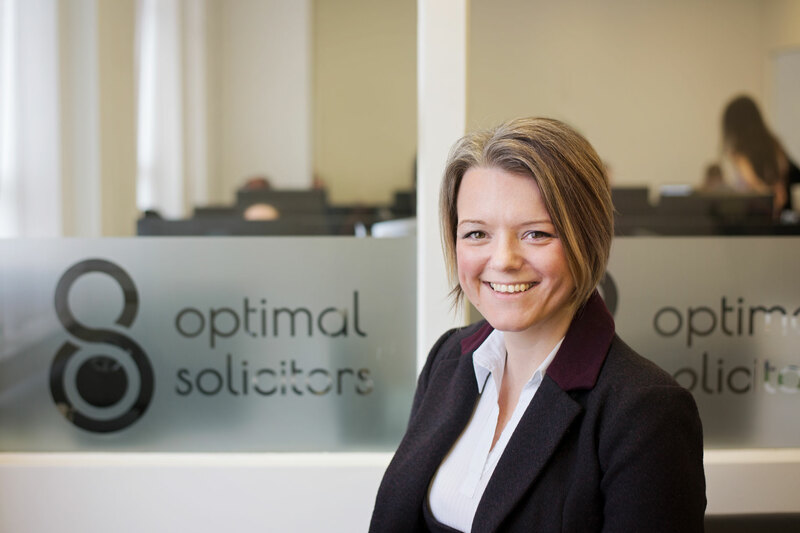 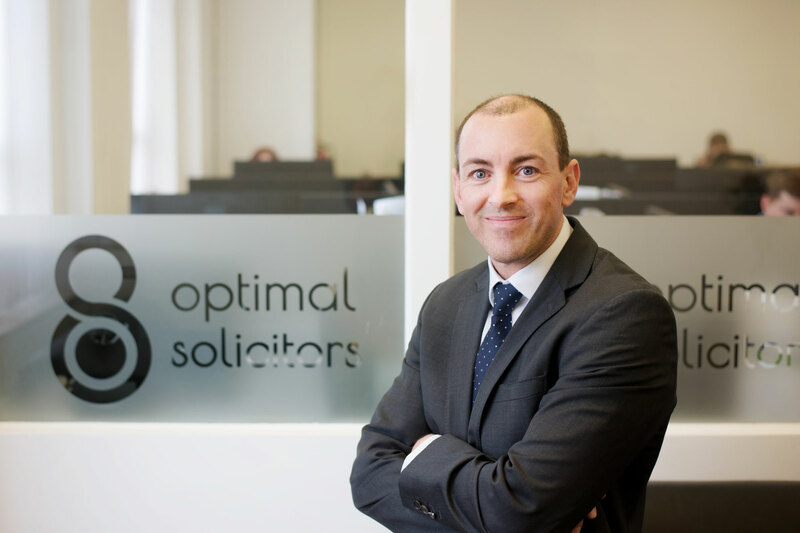 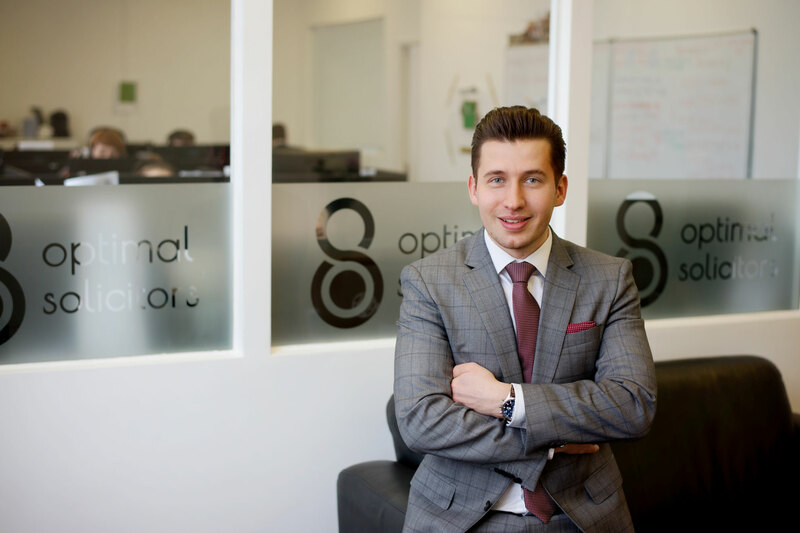 Optimal Solicitors was founded by in 2008 and initially traded as a Claims Management company (CMC) using the company name Optimal Claim Ltd. 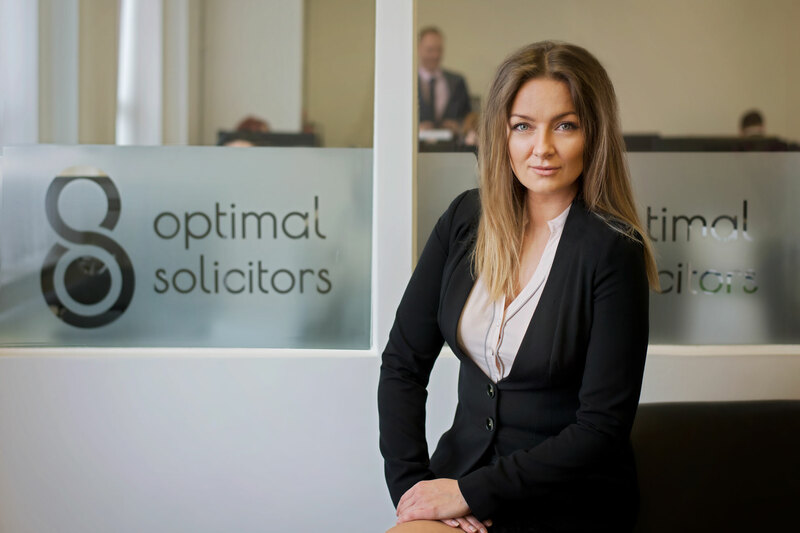 In 2015 the company converted from CMC status to become the UK’s first Polish owned Alternative Business Structure (ABS) Solicitors firm regulated by the Solicitors Regulation Authority. 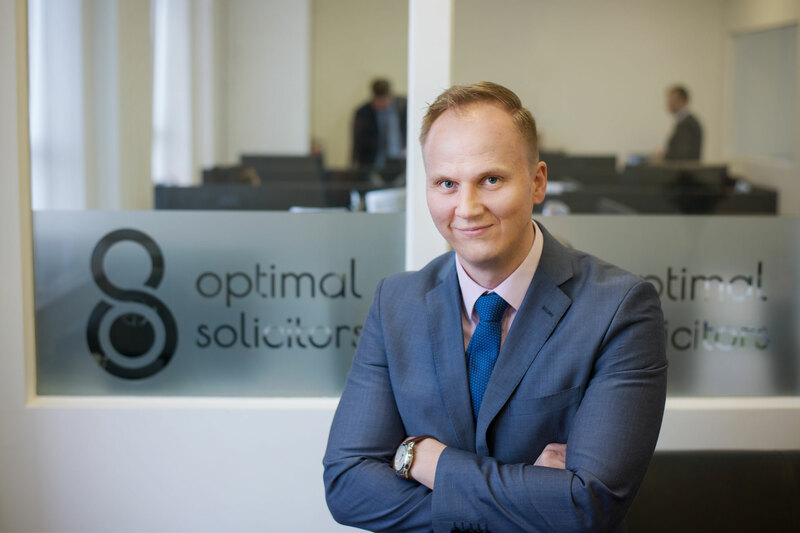 Although the company predominantly represents Polish-born clients, our client base extends to nationals from almost every other European Country. 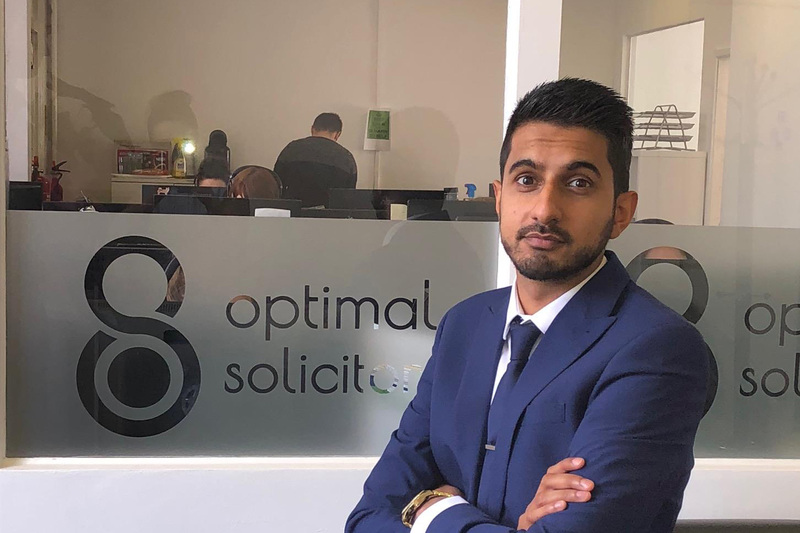 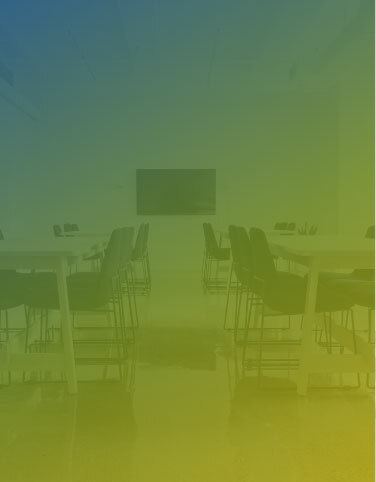 This diversity is reflected in the make-up of our staff, with more than half of the workforce educated abroad, some of whom we are proud to say can converse fluently in multiple languages. 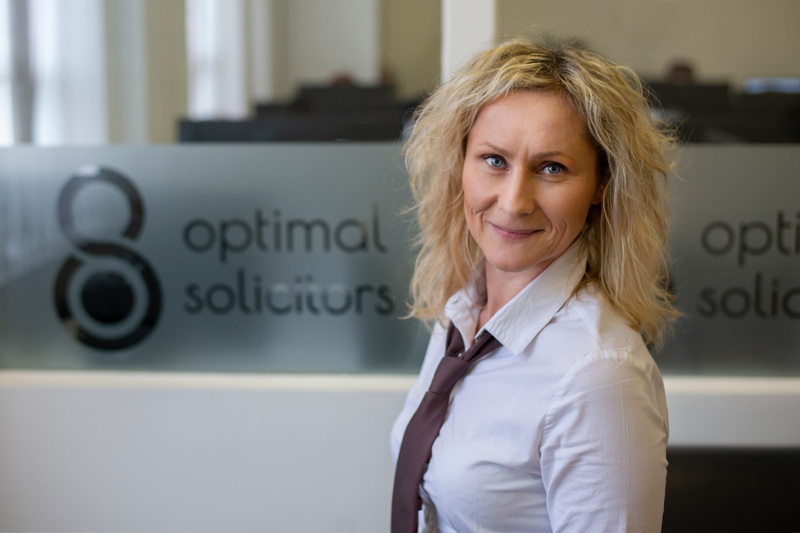 Optimal Solicitors is managed by Pawel Oltuszyk (Business Director), Chris Germaine (Legal Director) & Edyta Sliwinska (Head of Marketing). 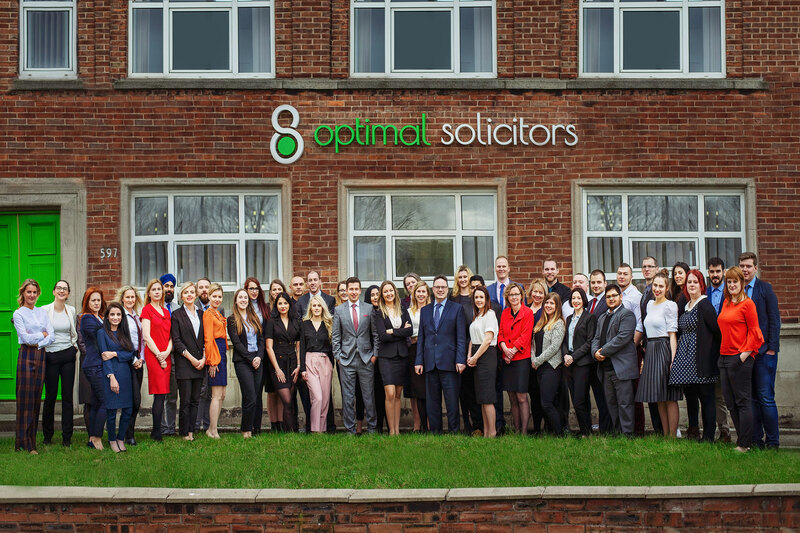 The firm presently comprises nearly 70 staff located in the Old Trafford Head Office location a short distance from Manchester City Centre.